Skickar idag om du beställer innan 7 timmar and 50 minuter! 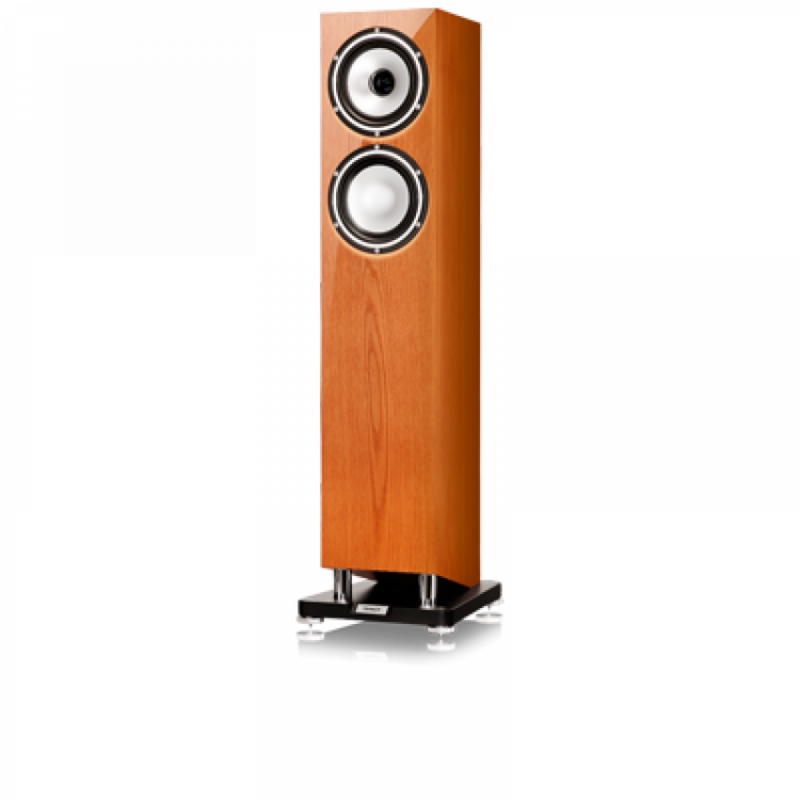 Its 150 mm (6 inch) Omnimagnet Dual Concentric driver is augmented with a matching 150 mm (6 inch) bass driver to deliver LF extension down to below 40 Hz. 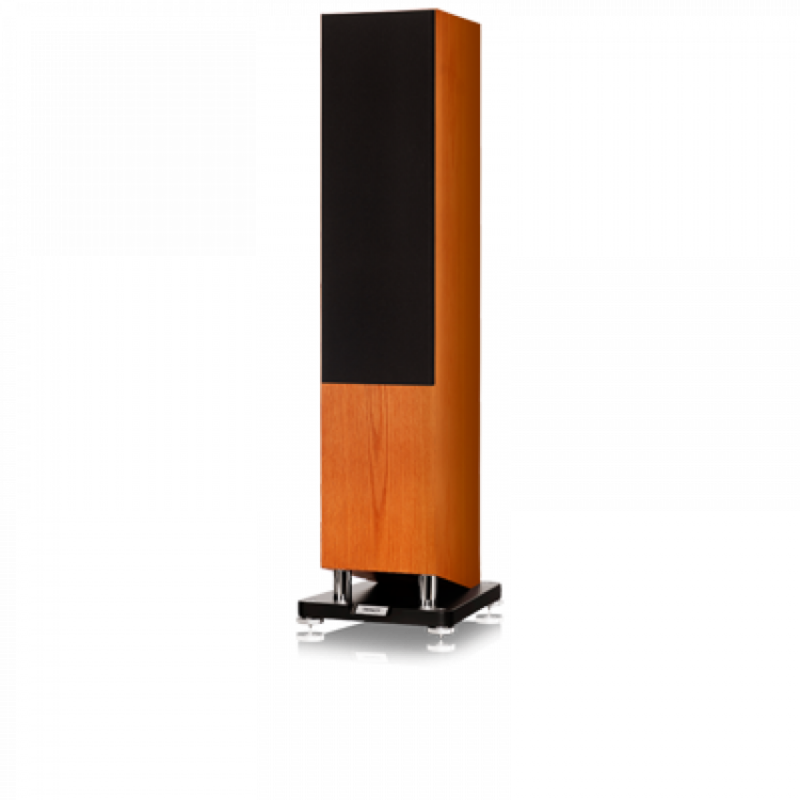 Both the Omnimagnet Dual, with its 25 mm Linear PEI dome HF unit and Torus-Ogive waveguide, and the auxiliary driver feature a multi-fibre cone with rubber surround and a 44 mm edge wound voice coil to ensure seamless bass performance. 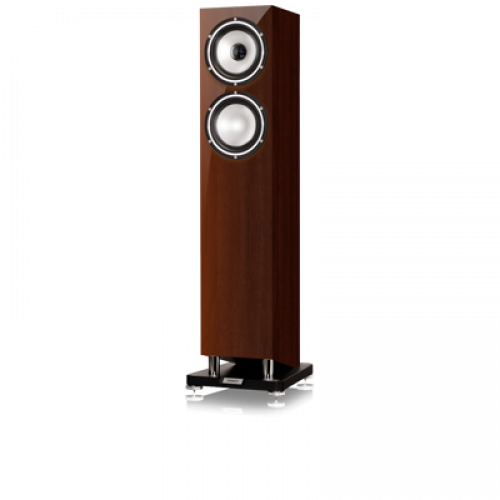 The Revolution XT 6F crossover uses low loss laminated core inductors and audiophile components throughout and further benefits from high purity oxygen free copper (OFC), silver plated wiring. 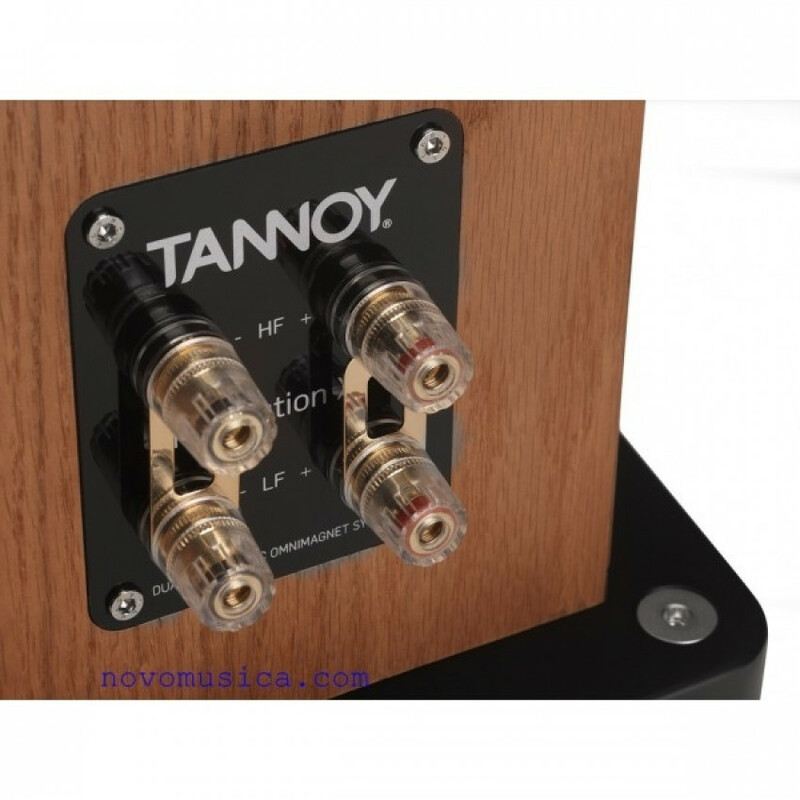 The 31.1 litre Revolution XT 6F cabinet utilises the most compact iteration of TANNOY new twin-cavity coupled reflex system, featuring separate cavities coupled internally by tuned ports. Bass energy exits from a down-firing port between the angled base of the cabinet and the integrated plinth. 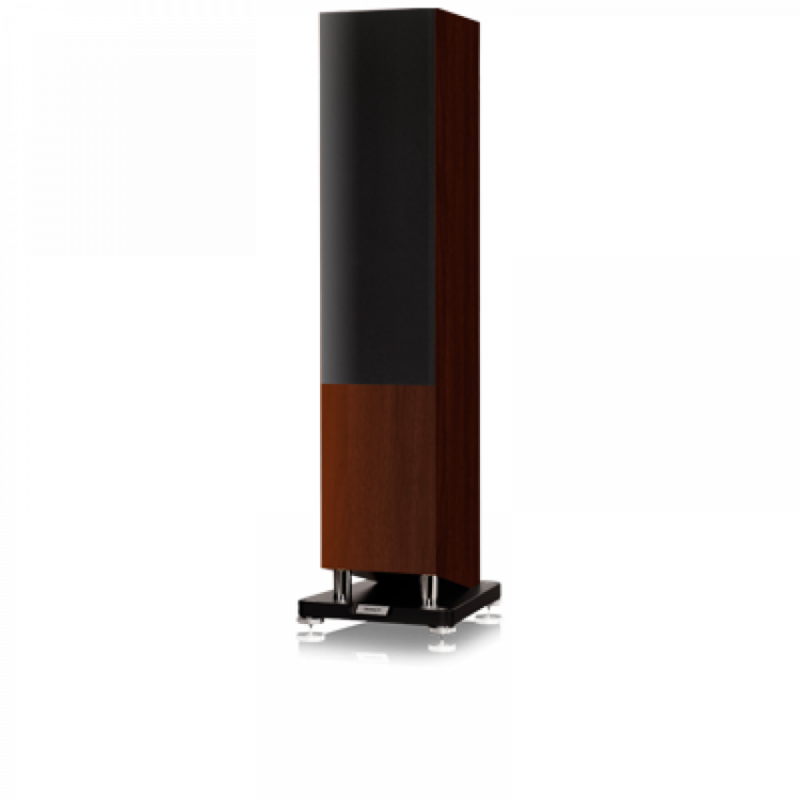 The precisely engineered angle of the ‘waveguide’ formed between cabinet and plinth encourages LF energy to disperse forward into the room, making closer-to-wall placement of the speaker than is typically possible without major detrimental effect on sound quality.